LOOK: This Premium Ice Cream Collection Features Unique Filipino Flavors! We bet when you hear the words “ice cream”, the first flavors you automatically think of are vanilla, chocolate, cookies and cream, or maybe even coffee and rocky road! These are the most common ice cream flavors, after all. But if you’re anything like us and you’re craving something different, more exciting, and trendy, perhaps you’ll love these unique Filipino-inspired ice cream flavors that we recently got to try from Magnolia’s Best of the Philippines ice cream collection. To sum it up in three words? They’re. all. delicious. 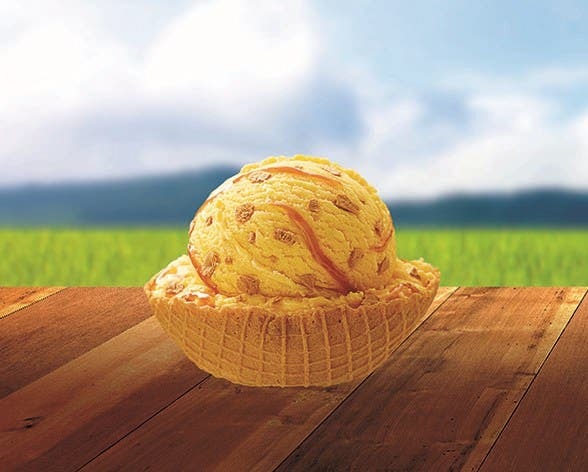 Magnolia’s Best of the Philippines ice cream are all made from different local flavors Filipinos will surely love. The collection features some pretty unique flavor combinations like Taro White Cheese, Tablea Yema, Avocado Macchiato, Mango Dark Chocolate, and many more. All these ice cream combinations are inspired by Filipino flavors and ingredients, because what’s more premium than that of our own? 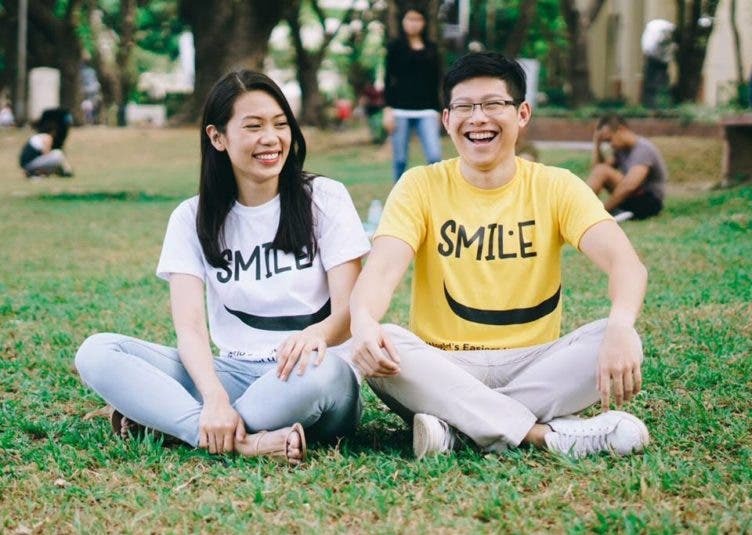 Plus, they’re made with carabao’s milk! Speaking of premium, what makes Magnolia’s Best of the Philippines ice cream collection even more delicious is their new special ingredient. Can you guess what it is? The collection’s new formulation is now made even better, creamier, and tastier with…CARABAO’S MILK! Yep, you read that right. Aside from featuring proudly Filipino flavor combinations, Magnolia Best of the Philippines ice cream collection is now also made with carabao’s milk, giving their ice cream even richer, creamier, and thicker flavor profiles. That’s why the flavors are so good. What’s more to love about Magnolia Ice Cream is that the carabao’s milk they use are all locally sourced to support Filipino farmers. In 2018, a partnership was formed between Magnolia and carabao farmers that assures guaranteed purchase of the milk at an agreed price, so that our local farmers’ livelihood can thrive. 1. Taro White Cheese – With a base of taro and white cheese ice cream, you can’t go wrong with this flavorful combination. Sealed off with a blend of creamy white cheese bits, those who like their ice cream creamy and cheesy will surely fall for this one. Imagine that, plus made even creamier now with carabao’s milk. Yum. 2. Avocado Macchiato – Everyone loves a good avocado! And what we love about Magnolia’s take on the avocado ice cream is that theirs come with ground tablea bits and coffee ripple for that perfect contrast of flavors. 3. Tablea Yema – One of the crowd favorites, the Tablea Yema is dark chocolate goodness with swirls of yema fudge and ripple. The thickness of the chocolate ice cream is wonderful, while the sweetness of the yema creates a perfect balance against the subtle bitterness of the dark chocolate. 4. Macapuno Caramel – Love macapuno? 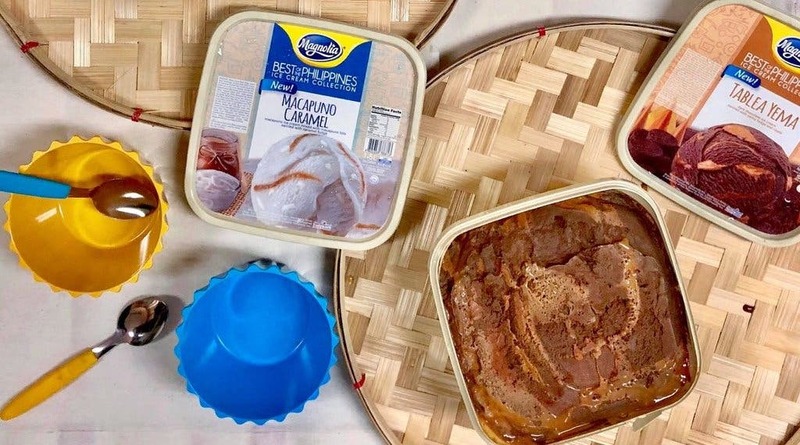 This macapuno ice cream is not just about the flavor; you’ll find real macapuno bits in your ice cream too, coupled with swirls of yummy caramel to further elevate the flavor and the carabao’s milk making it even richer. 5. Mango Dark Chocolate – For fans of dark chocolate, you’ll love this mango ice cream blended with dark chocolate stracciatella and swirled with dark chocolate fudge. 6. Mango Salted Caramel – If you prefer a more subtle spin, this combination brings you the classic mango ice cream base but swirled with graham cracker bits and salted caramel ripple. The carabao’s milk makes the blend quite exquisite, though, resulting to Mango Salted Caramel goodness. 7. Ube Keso – We’re not kidding, the ube in this Ube Keso ice cream is special as it’s made with none other than Baguio’s beloved Good Shepherd Ube Jam. Add to that a twist of cheese and you’ve got yourself an awesome ice cream combination! 8. 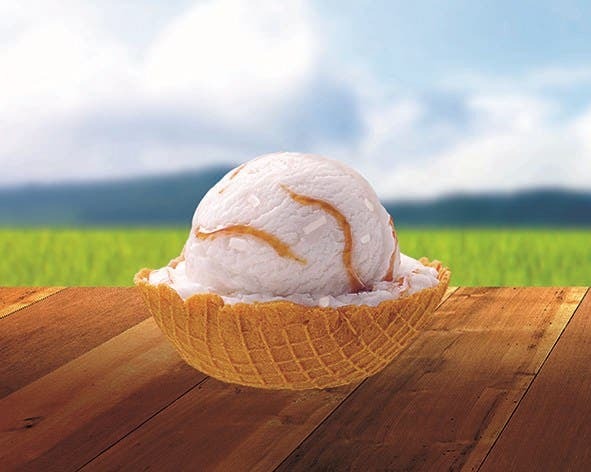 Ube Caramelized Sugar – Imagine sweet caramel shavings swirled with burnt sugar ripple, all mixed in with delicious ube ice cream made with carabao’s milk. The Ube Caramelized Sugar flavor is a must-try for all ube lovers. All these blends are the same Magnolia ice cream flavors we love, just now made even richer, creamier, and better with carabao’s milk. So whether there’s a birthday celebration coming up, an occasion, or you’re simply craving a delicious dessert, make it more special and seal it off with one (or all!) 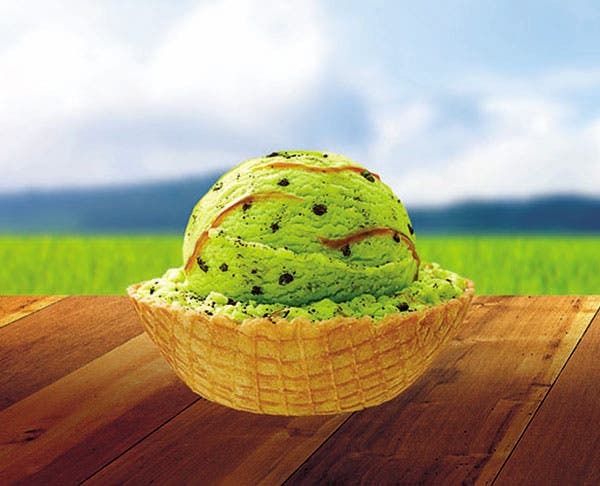 of Magnolia’s Best of the Philippines ice cream, available in supermarkets and convenience stores nationwide. Which of these unique flavors have you tried with your friends and family? Which one is your favorite? Tell us in the comments! Sakae Sushi: An All-You-Can-Eat Conveyor-Belt Style Sushi Buffet!